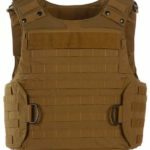 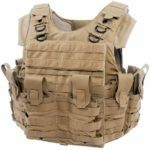 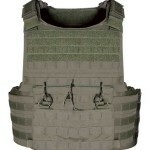 PTS25 Tactical vest by Pro-Tech Sales. 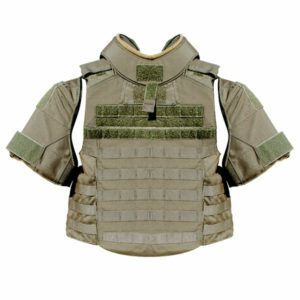 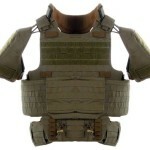 The PTS25 is a complete scalable tactical vest system. 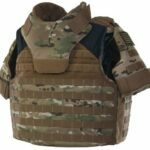 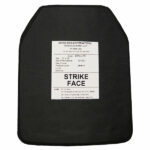 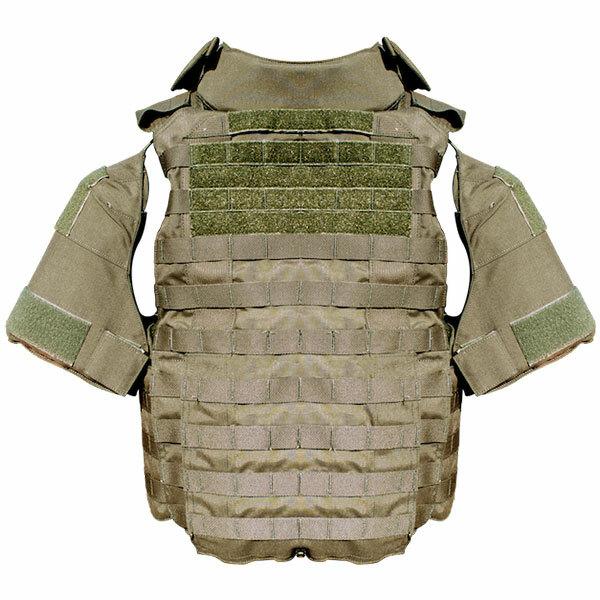 Available in several types of armor packages as well as ballistic plates. 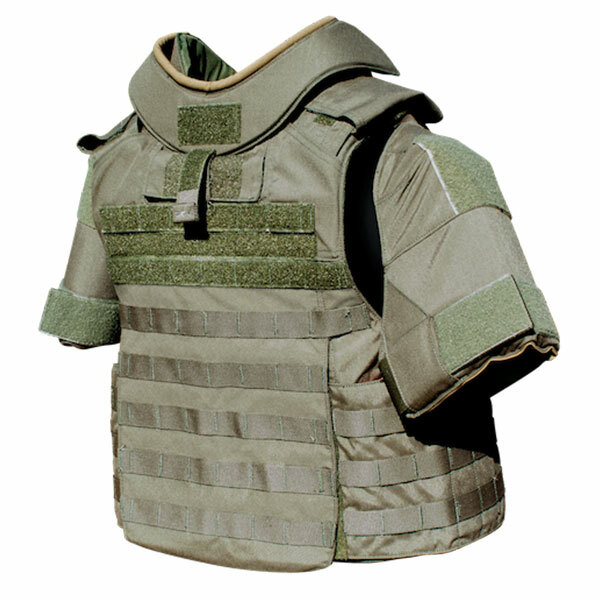 Enlisting the enhanced SPEAR/BALCS shape for greater mobility.